Hardware and software is built by teams– often incredibly large teams– of people. The challenge to create coherent experiences multiplies exponentially as more people are added to the mix. Now layer on the necessity of creating an experience that aligns with the brand, as well as creative challenges related to design, and any project can easily become overwhelming, off-target, and unwieldy. But savvy teams know there’s a way to address these challenges before the design process begins – develop a Design System. A Design System is composed of guides and standards based on the experiential brand language (XBL); the standards are detailed, specific, and constant so they accurately convey the brand. It keeps the whole team working towards and aligned with the same high standards, no matter what happens. For example, when we were working on the Pitney Bowes SendPro C-Series, we knew that key brand elements included “inspiring, simple, precise.” This led to insightful questioning: Is the process of sending simple? Is product setup inspiring? Is this audial cue precise? If not, what do we need to change to keep it in alignment? Using the Northstar to develop the Design System led to precise, objective design choices that aligned with the brand and eliminated questions of subjectivity. Over time, no matter how consistent or small a team is, different people will contribute new solutions and styles, causing experiences to diverge. Design Systems remove tension amongst team members; a dedicated system removes the constant desire to reinvent, as it’s terribly inefficient. While some would argue that this reduces creativity, the reality is having a system allows you to be creative in ways that support and amplify the brand experience. The goal of these guidelines is not to make all the brand’s products look identical. 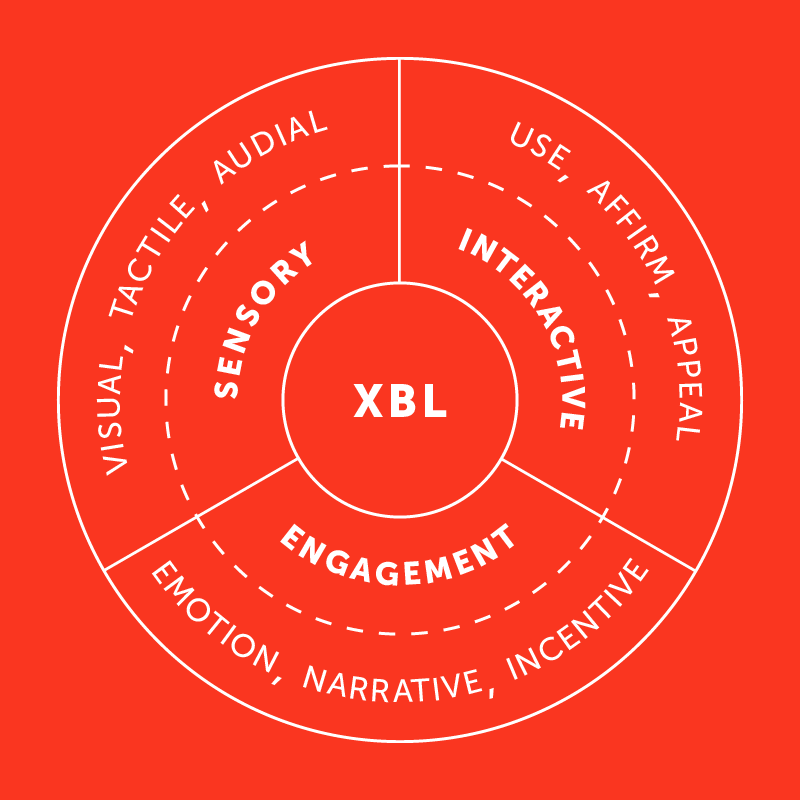 It’s more about defining the essential sensory, interactive and engagement elements that support the brand image and make the brand’s products experientially recognizable and empowering to the user. Additionally, Design Systems save time in multi-location businesses as each team, regardless of location, are working with the same guides and standards. 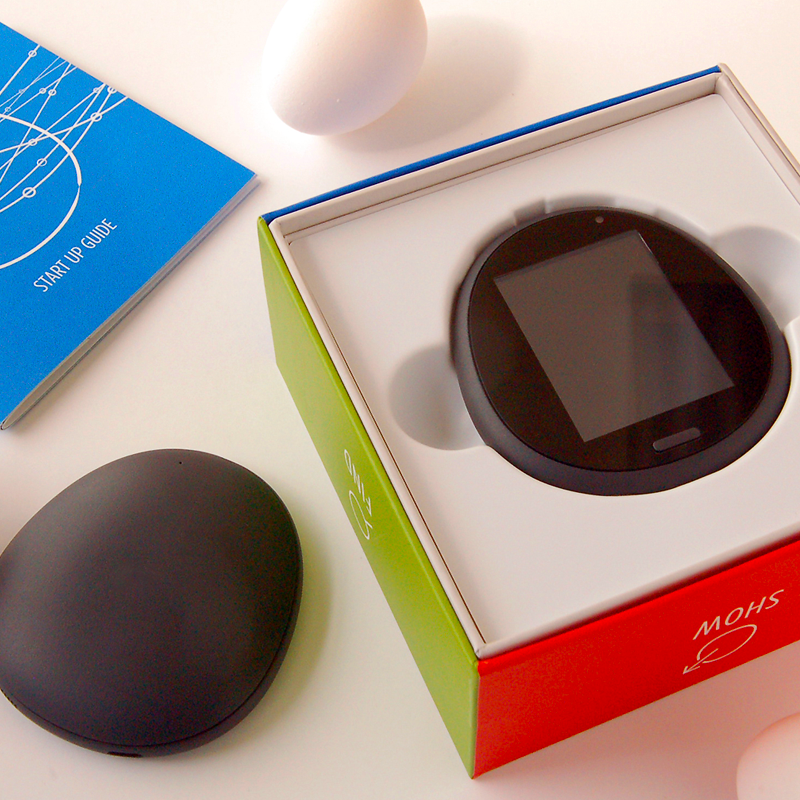 For example, when we worked with Eggcyte on the Egg we defined a complete out-of-box experience and packaging solution early in the process. The brand experience we were conveying was: “trusted, safekeeping” and was translated into the quick start guide and nest-like box. The software development team used the Design System as their guide, keeping the user interaction aligned with the physical product. Without the Design System, it would have led to random and inconsistent design choices which could have weakened the brand and inhibited product line expansion. Technology and the corresponding design process moves at a breakneck pace. Having a clear Design System streamlines development time, reduces implementation time, and keeps teams agile. The team won’t have to concept certain aspects of the design; they will be able to move straight to execution because standards and guidelines are already in place. Having a Design System removes many decision points from the development process, because the decisions have already been made. When a design team moves quickly and still stays in alignment with the brand experience, the user benefits. The process of getting a product from the idea stage, all the way to full-scale production, is complex and requires multiple teams of people working together towards one common goal. Creating a Design System first means every person on every team clearly understands the goal, how it creates the intended brand experience, and why each choice moves everyone closer to reaching the goal.